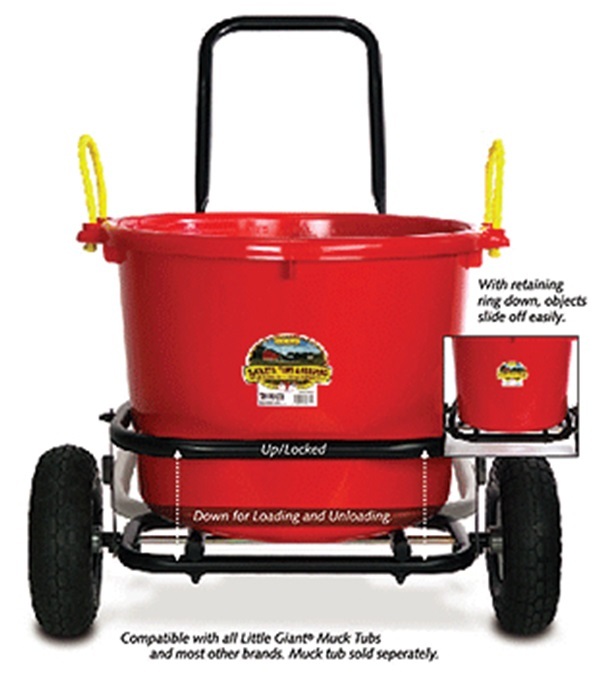 Muck Cart - Jacks Inc.
Muck Cart features a totally unique design to help perform common chores around the farm and home. Whether transporting barn waste, water, or moving bulky items like hay, feed bags, and garbage cans the Muck Cart makes it easy. Large pneumatic tires allow the cart to maneuver over almost any terrain, inside or outside, and its durable construction can hold up to 350 pounds. 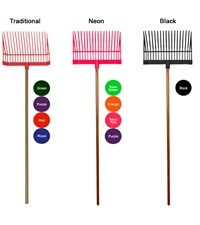 It even folds for storage, which makes in portable enough for travel. 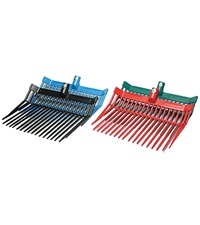 Also features multi-functional retaining ring, adjustable handle height and retractable kickstand. 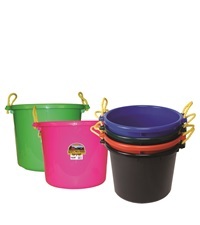 Compatible with #1128 Duraflex 70 quart Muck Tub. 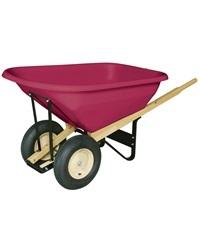 Measures 31 1/2" L x 28 1/2" W x 35 1/2" H.
Duraflex Muck Tub 70 Qt. 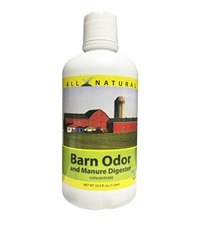 Carefree Enzymes Barn Odor and Manure Digester 33.9 oz.